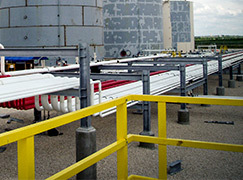 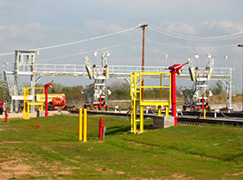 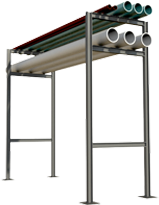 Complete Your Pipe Rack Project in a Fraction of the Time. 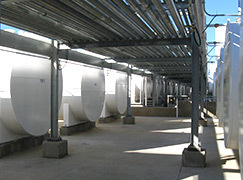 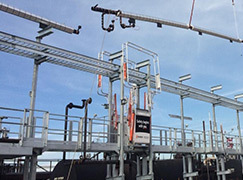 We’ve taken the once long, tedious task of designing and installing a pipe rack system and simplified it. 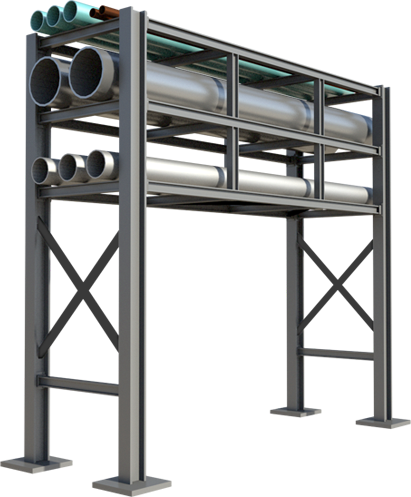 By engineering modularized components that can be manufactured quickly without the need for custom engineering, saving you both money and time. 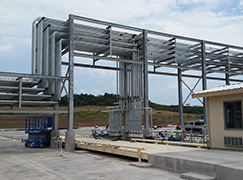 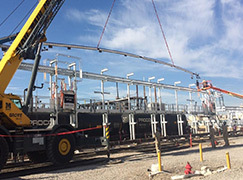 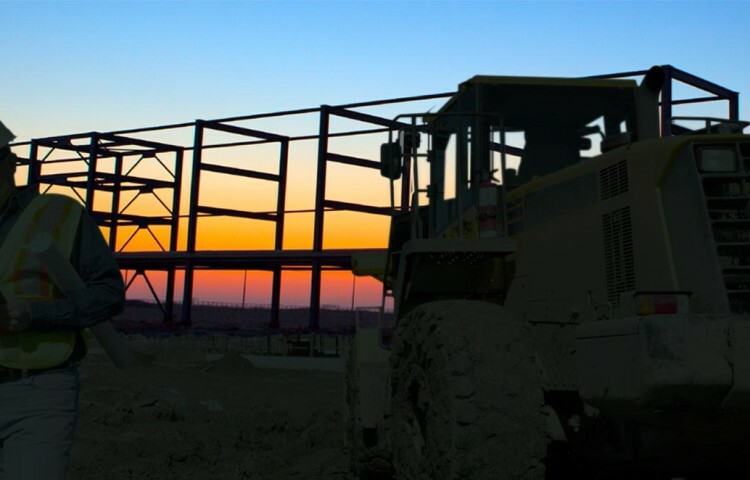 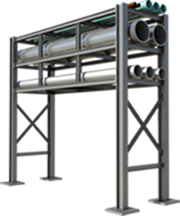 From the design process to installation, ErectaRack will work hand-in-hand to provide you a high-quality and low-cost pipe rack system with very little lead-time. 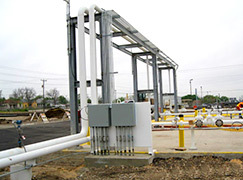 When we designed our pipe rack systems, we placed customer efficiency and ease of installation and maintenance in the forefront of our minds, leading to a design that has proven to provide a drastic reduction in the issues that result in project delays. 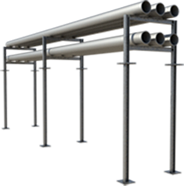 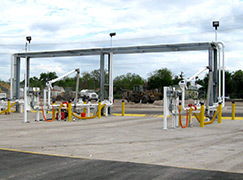 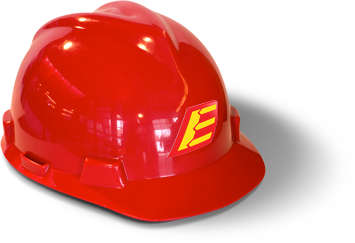 Some common industries that are benefiting from ErectaRack pipe racks include energy, oil, natural gas, industrial, commercial or military applications, and many more.